We’re kicking off fall over on Summerhill. 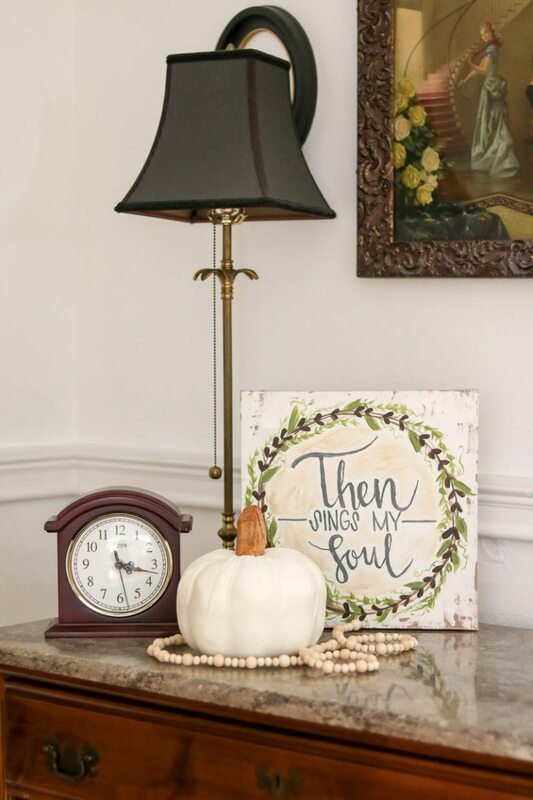 Fall Decor is one of the favorites to shop for and adorn our home with. 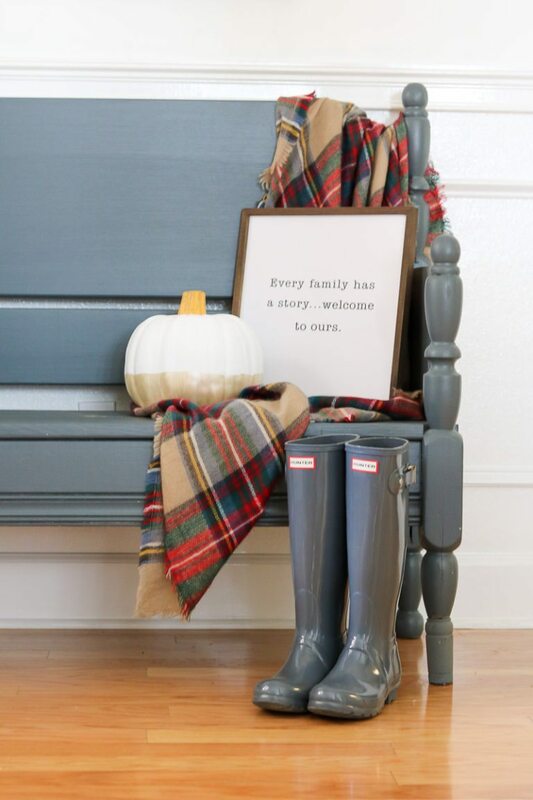 We’re going to take a look back at some of our favorite fall posts today. Including one where we took our fall table decorations outdoors. The first day of fall this year is September 22nd, but who wants to wait until then to pull out your breathtaking fall decor. 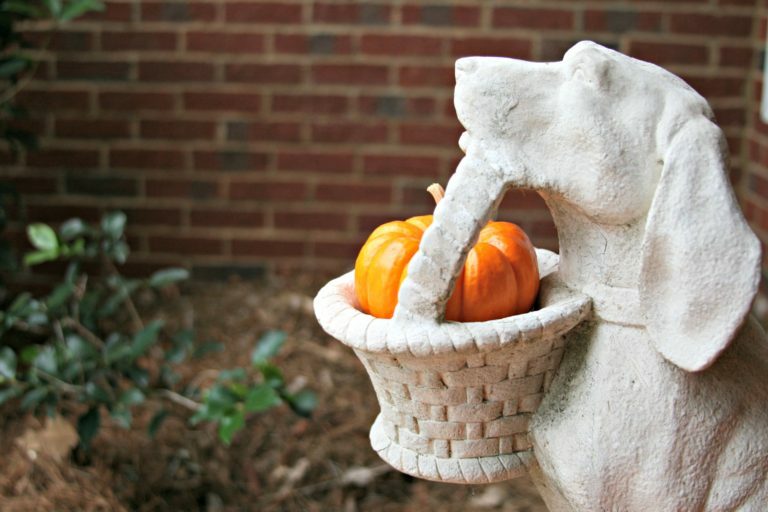 The leaves may not start changing where you are yet, but you can enhance the season with some outdoor fall decor. If a cool night presents itself, decorate for fall and have chili on the back patio. 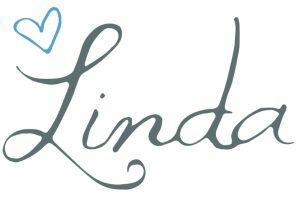 The best place to start off your fall decor is with a piece of FREE art! 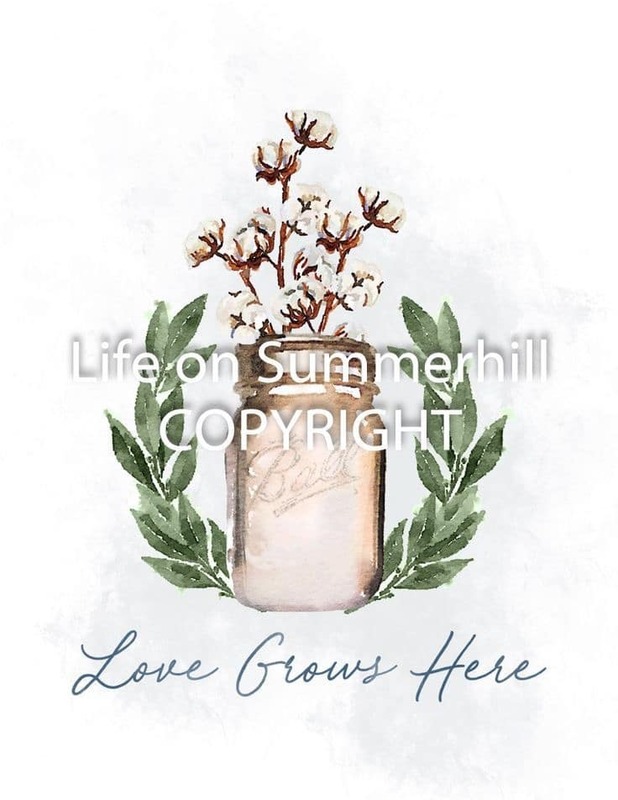 We designed this lovely piece for you and you can head over to our Fall Printable Post and print it from there. All you’ll need for this decorative piece is a frame and we bet you have one or two laying around the house that this beauty would be perfect in! A centerpiece is a must for any season and this rustic piece would be great indoor or as an outdoor fall decor piece for your patio table. Are you curious how we got pumpkins that color? You can get all those details on our post. Don’t you just love that blue one? It’s a favorite for sure! Here’s a closer look! 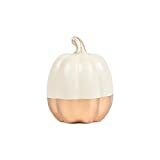 Pumpkins are for sure the first things that come to mind when you think of what you will include in your fall decor. 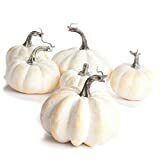 In this post we thought it would be fun to show you some out of the box places to incorporate your tiny pumpkins when you’re sprinkling around your home. Check out this adorable pup we have on our front porch! He was the perfect place for us to add some outdoor fall decor. 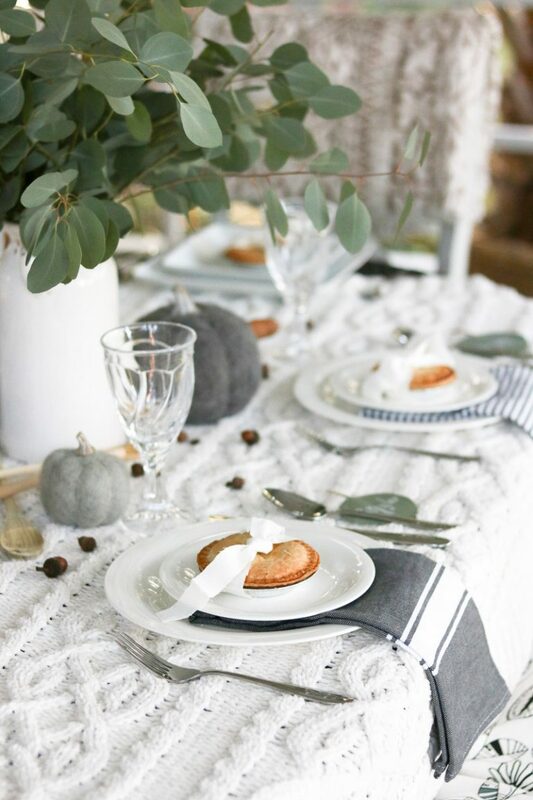 Gearing up for Thanksgiving goes hand in with fall decor. 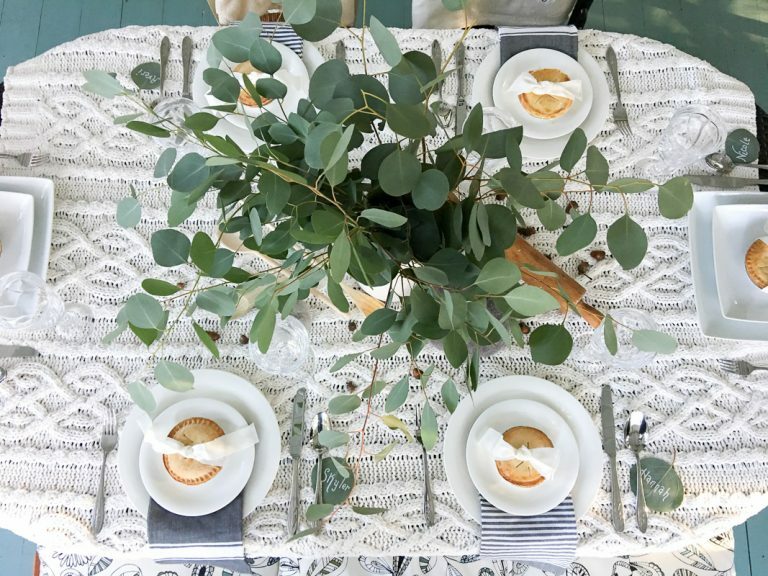 Stepping outside of the traditional dining room set up, we played outdoors and decided to make a dreamy hygge dinner setting. Most of the items we used, we already had on hand. The weather was perfect and so was the company we shared! 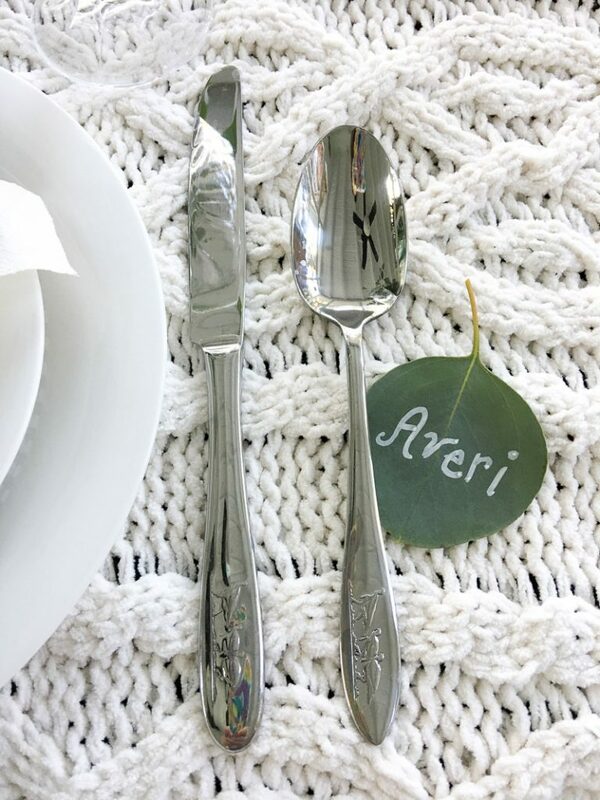 Part of the tablescape, were these simple yet precious place tags. We pinched off leaves of the eucalyptus and took chalk markers to write our guests names. 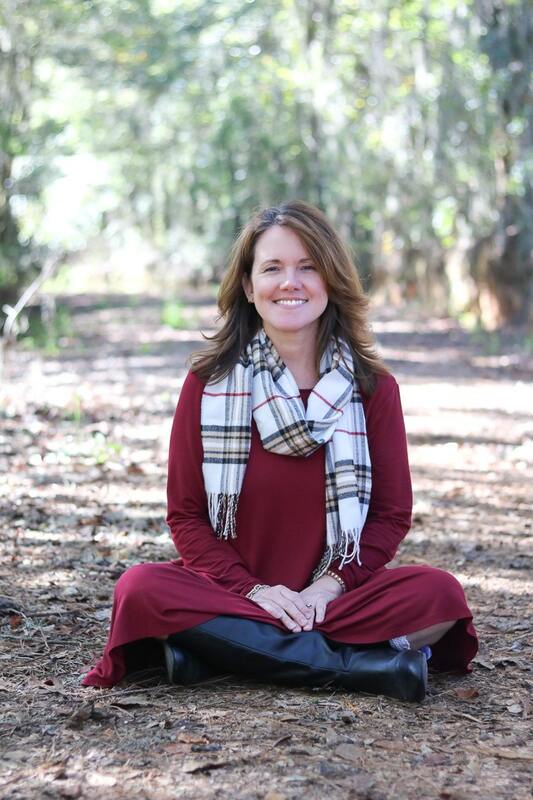 There were places in our home we hadn’t had a chance to explore, so we decided to take you on a home tour. 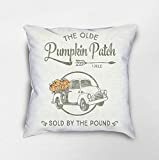 The hope is that you will find some inspiration that you can’t resist adding into your fall decor. These wooden garland beads are a staple piece that you might see in our home in many different seasons. Have fun on our tour and peek what else love around our home. 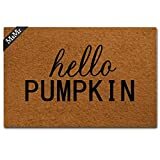 MsMr Funny Doormat Entrance Floor Mat Indoor Outdoor Decorative Doormat Bathroom Mat with Hello Pumpkin Design 23.6"x15.7"
We’d love to hear when you start decorating for fall. 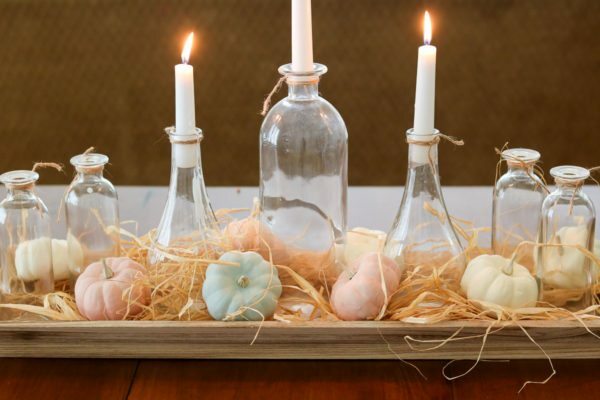 Also, shout out how you incorporate outdoor fall decor when you’re in decorating mode. It’s great to have a community to share new and great decor ideas with, don’t you agree? 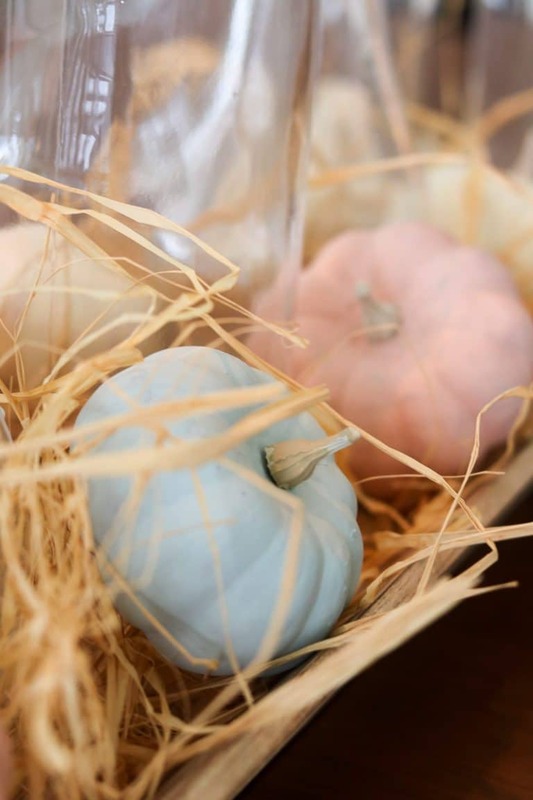 Here is our checklist to help you with your fall decor this season. Love these stillscapes. Lots of great ideas.